Is it affecting energy efficiency in your home? Is it time to get a new and better system put in? The ability to have hot water and heating, which exactly suits you and your family needs is crucial, whatever type of property you live in. Today, you can have more control and flexibility than ever before over the way you heat your water and keep your home warm. If you have a problem with maintaining a comfortable level of heating or not enough instant hot water when you need it – then you may be wasting money as well as energy. Before your old, worn out boiler gives up completely, now could be the time to upgrade your heating system, raise your home’s energy efficiency and help reduce your bills. If you are confused by the different types of boilers available it can be difficult to work out which is the right one for you. – Provides heating and hot water directly from the boiler. – Both the Regular and System boiler heats your central heating system directly and produces hot water for the cylinder. 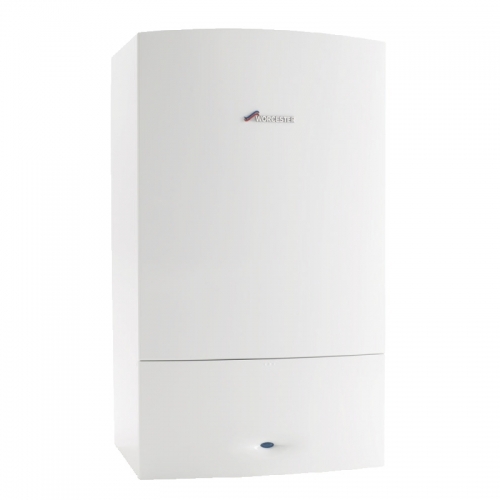 From 1st April 2005 the Building Regulations state that any new gas or oil boiler replacement must be of a condensing boiler type. Condensing boilers use potential heat from exhaust gases normally released into the atmosphere through the flue by turning the water vapour from the exhaust gas into a condensed liquid form. By using a larger heat exchanger, or sometimes a secondary heat exchanger, a condensing boiler is able to extract more heat from the fuel it uses than a standard efficiency boiler. As less heat is lost through the flue gases, a condensing boiler is around 87 cent energy efficient. As Worcester Accredited Installers throughout Greater London, BBS Plumbing and Heating specialise in Worcester central heating boilers and recommend their Greenstar range of condensing boilers, which achieve the highest possible efficiency category, SEDBUK Band ‘A’, of at least 90 per cent efficiency in converting fuel into heat. A combi boiler – or combination boiler – operates as both a high-efficiency water heater and a central heating boiler together within one compact unit. This means that hot water is delivered to your taps at mains pressure with no separate hot water cylinder, and thus, ideal as a practical way to save space. Increasingly, the popular consumer choice in UK homes, combi boilers now account for well over half of all the new domestic boilers installed in Britain every year. Significant savings can be made on installation time and costs, as there is no tank in the roof space and less pipework, as well as saving on the running costs of heating the water. As Worcester Accredited Installers throughout Greater London, we specialise in Worcester central heating boilers and recommend their Greenstar condensing boilers, which achieve the highest possible efficiency category of over 90 per cent in SEDBUK Band ‘A’ for a domestic boiler in the UK. The Greenstar 36CDi Compact gas combi boiler is one of the newest additions to Worcester top of the range boilers with the ability to condense in both heating and hot water modes. Domestic hot water flow rate: 14.7 litres per minute at 35 degree temperature rise (provided adequate mains water pressure is available). BBS Plumbing and Heating, North London, are experienced and expert at fitting all types of new boilers and carrying out repairs to existing systems. If you are replacing an older model of boiler, it’s highly likely that you will have a regular (also known as ‘conventional’) boiler. As Worcester Accredited Installers throughout Greater London, we specialise in Worcester central heating boilers and recommend their Greenstar range of boilers, which achieve the highest possible efficiency category of over 90 per cent in SEDBUK Band ‘A’ for a domestic boiler in the UK. The Greenstar Ri regular boiler – the smallest of their condensing boilers – can even be installed within a standard kitchen cabinet. A hot and cold water tank is usually installed in the loft, as they need to be at least one metre above the radiators for the heating to work. Cold water is stored in one cylinder and fed to the hot water tank, which has an open vent pipe to release steam into the atmosphere. a pressurised, unvented hot water cylinder. An unvented system is without a cold water tank and the sealed (unvented) hot water cylinder is instead, fed directly from the cold water mains. The system boiler removes the need for a feed and expansion cistern. As the hot water is pumped from the system boiler through the heating system to the radiators and hot water cylinder the fast response means more economical running costs. Many of the major individual components of the heating and hot water system are built-in to a system boiler, including cylinder thermostats, expansion release valves, back flow pipes and air gaps to allow for expansion. Installation is therefore, easier, quicker, and more neat and efficient. 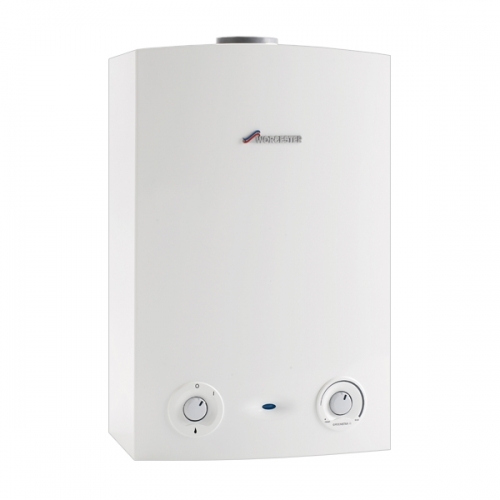 As Worcester Accredited Installers throughout Greater London, we specialise in Worcester system heating boilers. 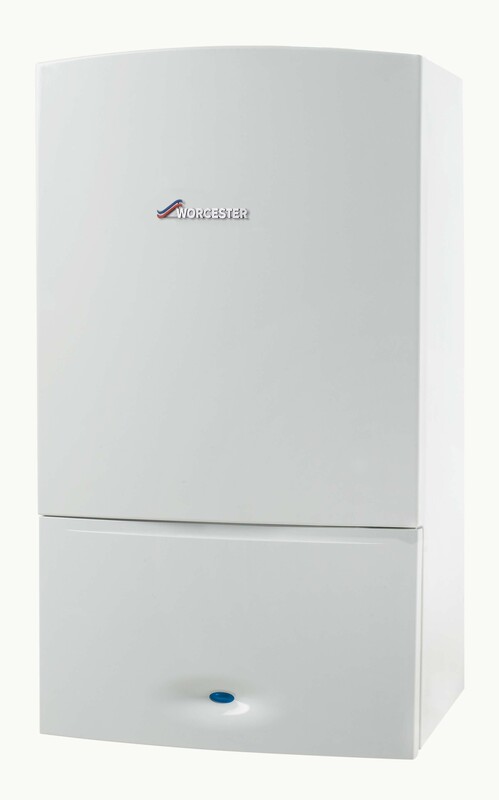 Greenstar 30CDi Classic System boiler – a top performing system boiler, which is ideal for bigger properties with a larger heating requirement and 90.3 per cent energy efficient – the highest possible Standard Assessment Procedure (SAP) 2005 rating. Whether you live in a flat, bungalow or a house with more than one bathroom, every home is different and you are sure to have your own special practical and lifestyle needs. Obtaining correct and impartial advice is crucial to ensuring your needs are to be fully met, and you are guaranteed to obtain both the system, the installation and back up service you can rely upon not to let you down. BBS Plumbing and Heating, North London, are both professional Gas Safe Register installers for gas boilers, and OFTEC registered installers for oil-fired boilers. We also upgrade and repair any existing boiler that needs attention. As professional Gas Safe Register installers for gas boilers, and OFTEC registered installers for oil-fired boilers, BBS Plumbing and Heating, North London, are both fully qualified and experienced to service, upgrade and repair all types of boiler. As your boiler installer why not ask us about some ‘hot’ deals we can exclusively offer. We have some fantastic offers on the best boilers on the market today. Not only will we help you to make the correct choice but also, you have peace of mind, as we ensure that your new system is expertly and professionally installed, performs perfectly and is backed up with a 5 – 8 Year Guarantee. Find out which new boiler is best for you by asking us here at BBS Plumbing and Heating. As Worcester Accredited Installers throughout Greater London, we specialise in Worcester central heating boilers, with expert, experienced advice on installation and the very best prices.